The Arts Council offers a variety of music, dance, and other types of programming throughout the year. Find out about some of them below! 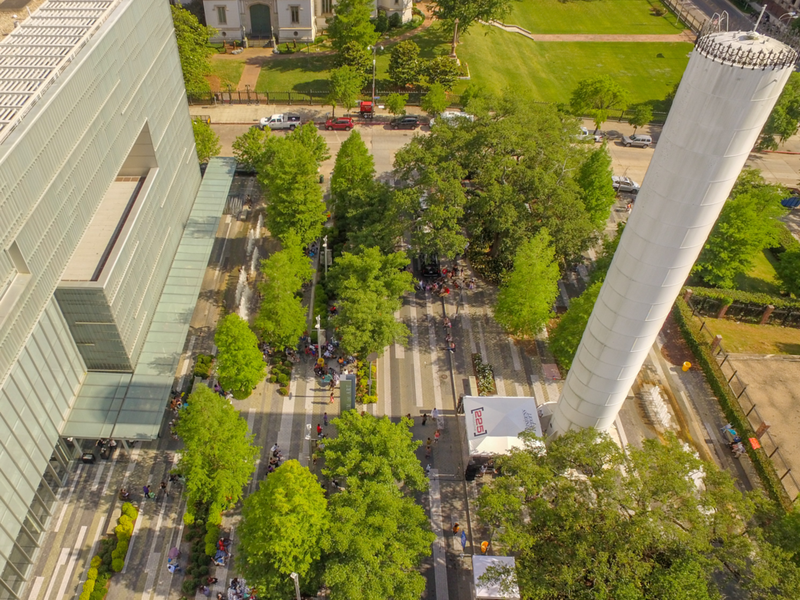 The Arts Council of Greater Baton Rouge, alongside a growing number of artists, creatives, engineers, and architects are excited for a second year of the Ebb & Flow Festival! Learn more about the festival here! River City Jazz Masters is an annual series presented by the Arts Council of Greater Baton Rouge featuring some of the finest jazz artists performing on national and international stages. The Jazz Listening Room is a series of cabaret style jazz concerts featuring nationally and internationally known acts in an intimate setting.